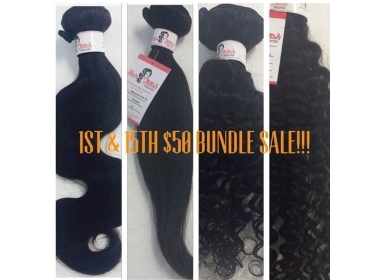 Founded in 2009 Hair Fetish Atlanta has been the #1 supplier of 100% Virgin Human Hair. 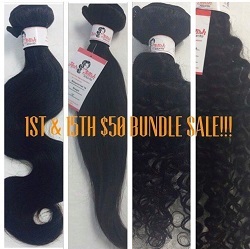 Thats right we DO NOT SELL REMY HAIR. We only provide the best quality for our customers. 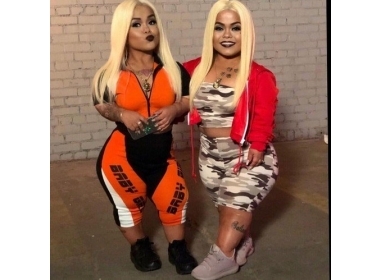 Our catalog consist of Brazilian, Malaysian, Peruvian, Eurasian brands and carry the best Full Lace Wigs in the country. One stop shop with us and since we have a Full Service Salon with licensed stylist to install everything we offer in the store.